He has performed and recorded with Laurie Lewis, The Good Ol’ Persons, David Grisman, and others. 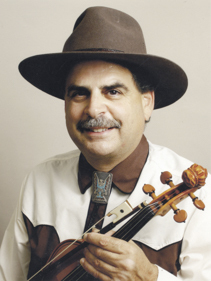 He was the California State Fiddle Champion in 1975 and 1981. He currently plays jazz, bluegrass, and Irish music. His latest album is called Fiddle Crazy.